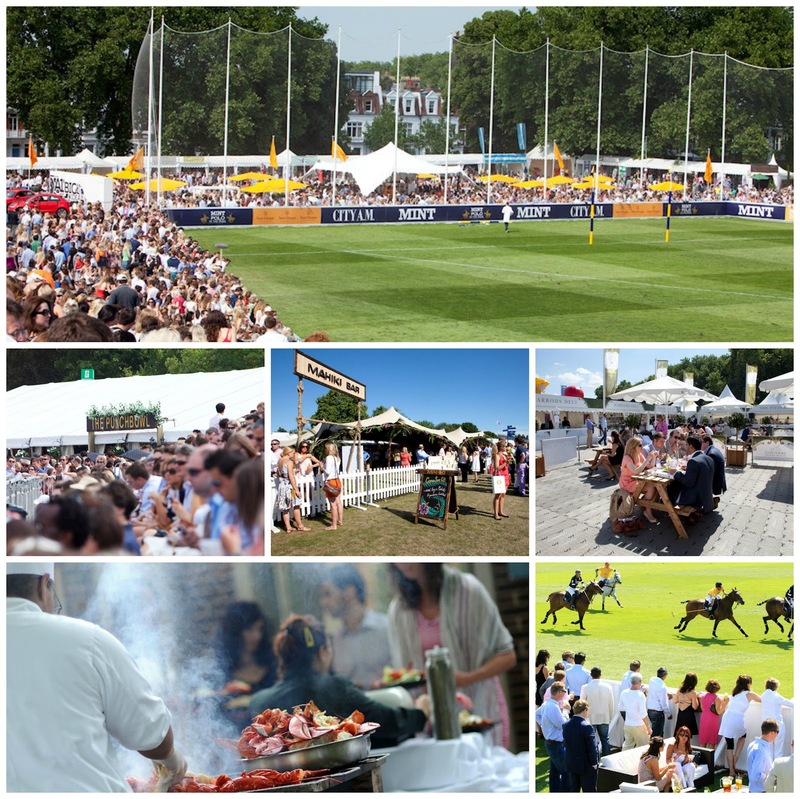 I am excited to announce that this year I'll be attending Ladies Day at the famed MINT Polo in the Park, a fabulous event held every summer in Southwest London at Hurlingham Park and the neighboring Hurlingham Club. 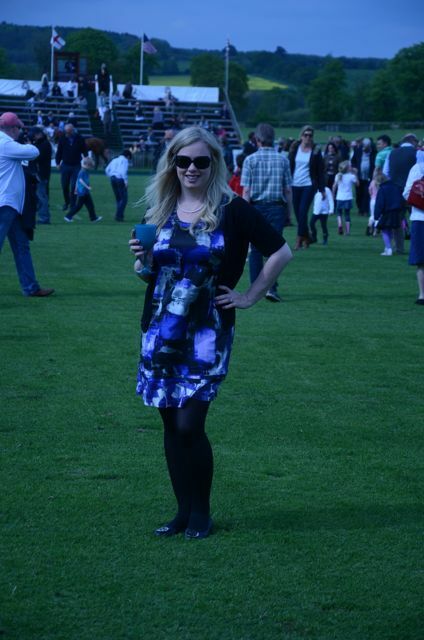 I attended my first polo event last summer and I have to say, it was amazing! To me, there's no more glamorous an outdoor event than a polo match. 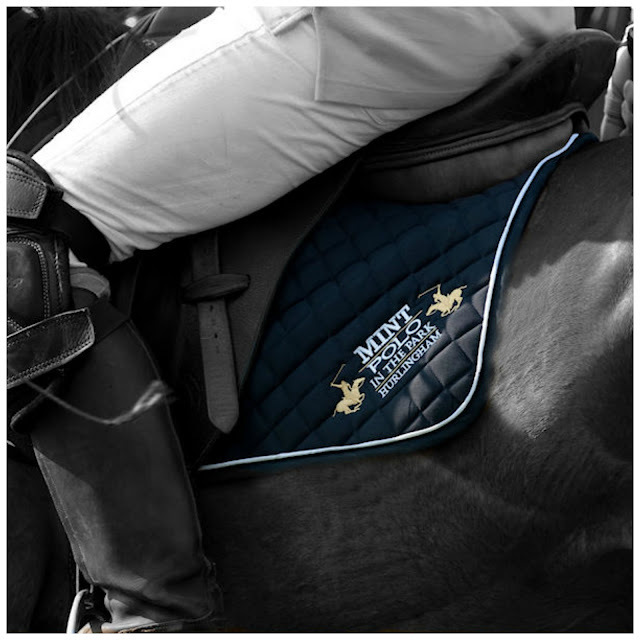 Everything from the food to the champagne to the athletes on their beautiful horses is tres chic! If you're like me and not exactly sporty, then polo is perfect, mixing all the best lifestyle elements with a sport that's just as intriguing as it is traditional. Ladies Day at MINT Polo in the Park is often described as 'the social event of the season.' From 12pm to 8pm, glam and fabulous guests enjoy food, drinks, polo and the Shetland Pony Grand National. With an endless array of bars and eateries set up for the occasion to keep onlookers properly fed and watered, it sounds like an absolutely brilliant day out! 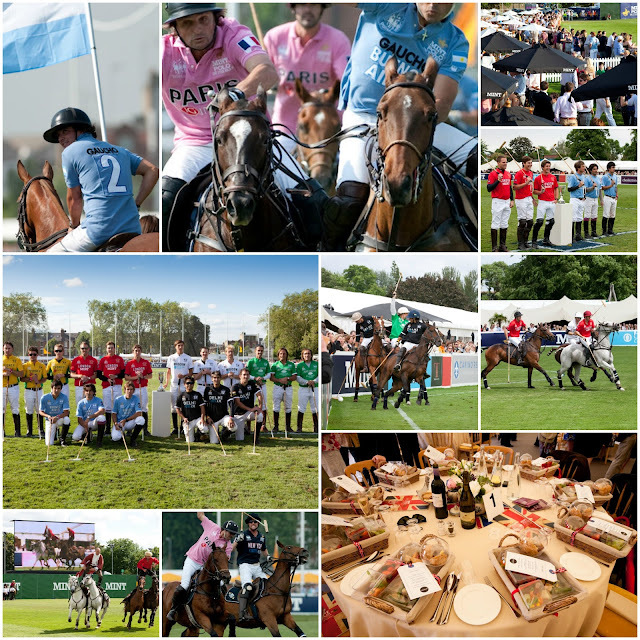 If you're in London on June 8th, I hope you'll join me for Ladies Day at MINT Polo in the Park on June 8th. It promises to be a day of thrilling sport, tasty indulgence and most importantly, lots of fun! I'll be the tall blonde with a photographer holding a glass of Champagne so if you're there, please do say hello! MINT Polo in the Park tickets are currently on sale via Ticketmaster. If you can't make it for Ladies Day, not to worry - the event is on for 3 days, each of them promising to be very enjoyable! 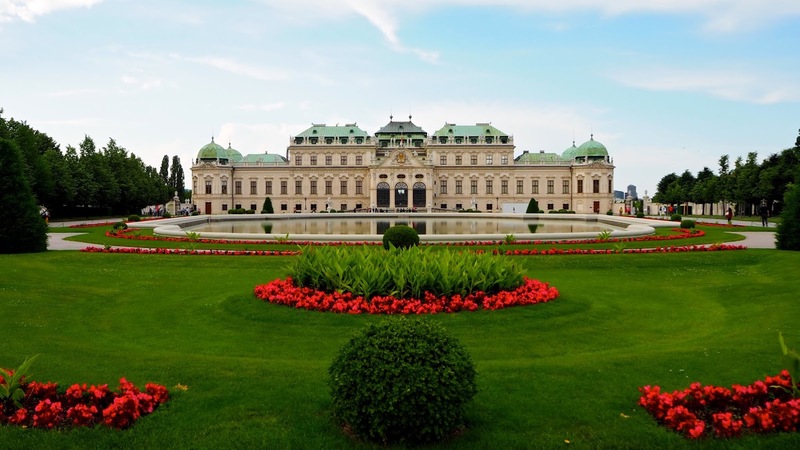 Already planning to attend MINT Polo in the Park or another polo match this season? Check out What to Wear to a Polo Tournament on Pink Julep for style advice before you head to the field! Love this work of yours.It's really cool.